If you are a cashew person . . . this stuff is for you. 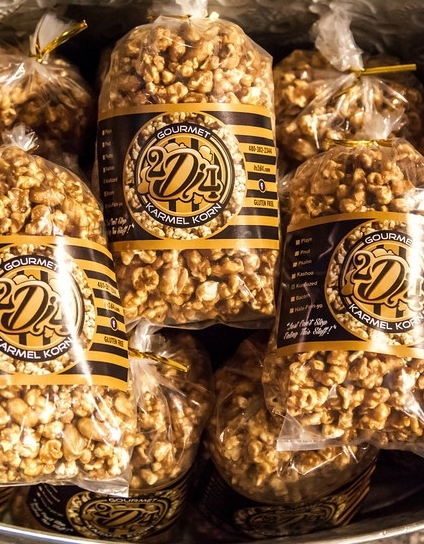 Large whole roasted cashews with light sea salt surrounded by mountains of our rich, buttery, golden brown, perfectly sweet Karmel Korn.